91.9 WFPK PRESENTS JJ GREY + MOFRO Friday, May 1st, 8:00 p.m. Gates 6:30 p.m.
at Iroquois Amphitheater on Friday, May1st. Friday, January 30th, at 10am. Celebrated soulful ensemble JJ Grey & Mofro will release their newest recording Ol’ Glory on March 3rd. This album marks their debut on Provogue Records, which is part of the Mascot Label Group. Ol’ Glory contains 12 new songs that feature the deep, soulful blend of blues, rock, folk, funk, gospel, gritty R&B and personal, Southern-inspired narratives that have become synonymous with JJ Grey & Mofro. A true Southern renaissance man, JJ Grey’s intensely charismatic live performances, combined with the incredible musicianship of Mofro, have connected with audiences all over the world. Their work has been praised by the press, including The New York Times, Wall Street Journal, NPR, Relix, The Oxford American and many more. The material on Ol’ Glory reflects two themes that run through JJ Grey & Mofro’s entire body of work, a strong sense of place, and finding happiness with where you are in life. 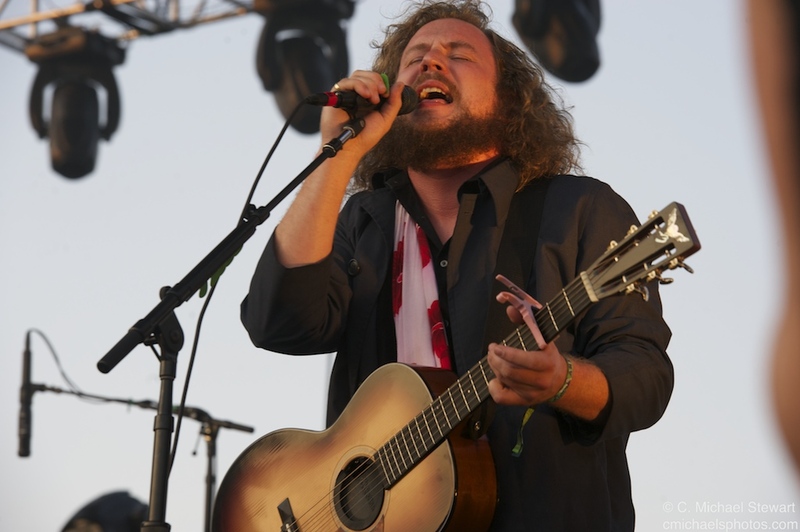 The opening track, “Everything Is A Song” is prime example, as is the joyous “Every Minute” with its mantra “loving every minute of living”. “Home in the Sky” allows listeners a glimpse at Grey’s spirituality strongly rooted in his Florida home and the land he grew up on. JJ Grey is a natural storyteller with a gift for delivering thoughtful and profound messages in a down-to-earth, laid-back way, while maintaining a level of intensity that goes straight to your core. Ol’ Glory was recorded at Retrophonics Studio in Saint Augustine, FL, where Grey has tracked many times. An avid surfer, Grey often spent the mornings at the beach and the afternoons recording, a formula that has proven very effective in creating inspired recordings. Ol’ Glory showcases the strength of Mofro members Anthony Cole (drums and percussion), Andrew Trube (guitar), Anthony Farrell (piano/organ), Todd Smallie (bass) and Dennis Marion (trumpet) and Jeff Dazey (saxophone). Special guests include Luther Dickinson on dobro and electric slide guitar and Derek Trucks on electric slide guitar. 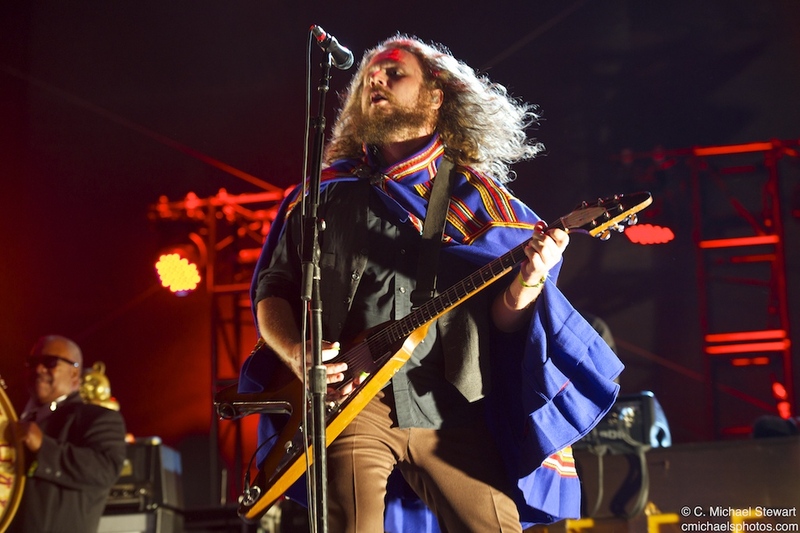 LOUISVILLE, KY (January 27, 2015) – The Forecastle Festival will return this summer led by Louisville hometown heroes My Morning Jacket; soulful breakout star, Sam Smith; southern rock heavyweights, Widespread Panic; and indie veterans, Modest Mouse. The three-day music celebration, now in its 13th year, will take place July 17–19, 2015, at the award-winning Waterfront Park, a sweeping green space on the banks of the Ohio River framed by the skyline of downtown Louisville. Hailing from Bowling Green, Kentucky, and New Albany, Indiana, respectively, Cage the Elephant and Houndmouth add to the stellar regional talent atop this year’s Forecastle bill, the former currently working on their follow-up to the Grammy-nominated Melophobia and the latter eyeing a March 17 release of the highly-anticipated Little Neon Limelight via Rough Trade Records. Joel Cummins from Umphrey’s McGee, Craig Robinson and much much more. In an era in which the business of music is all too apparent and pervasive, the Bonnaroo SuperJam, the festival’s signature event, has become a respected and highly acclaimed institution that looms large as a once-in-a-lifetime experience where experiments are encouraged, genre categories no longer exist and superstar musicians who may have never crossed paths let alone shared the same stage become unexpected collaborators in pursuit of pure creation. The entire series was shot and directed by Danny Clinch, a three-time GRAMMY Award-nominated film director and one of the most acclaimed photographers working today. 2015 Forecastle Lineup Coming Tuesday, 1/27! ALL ABOARD! Forecastle 2015 is in full swing and we can’t wait to share all the killer details with you! With the lineup coming a week from today and tickets on sale soon after that, there’s plenty to plan for. While you’re at it, be sure to follow the string of lineup clues on our Facebook, Twitter, & Instagram! Get onboard, y’all! 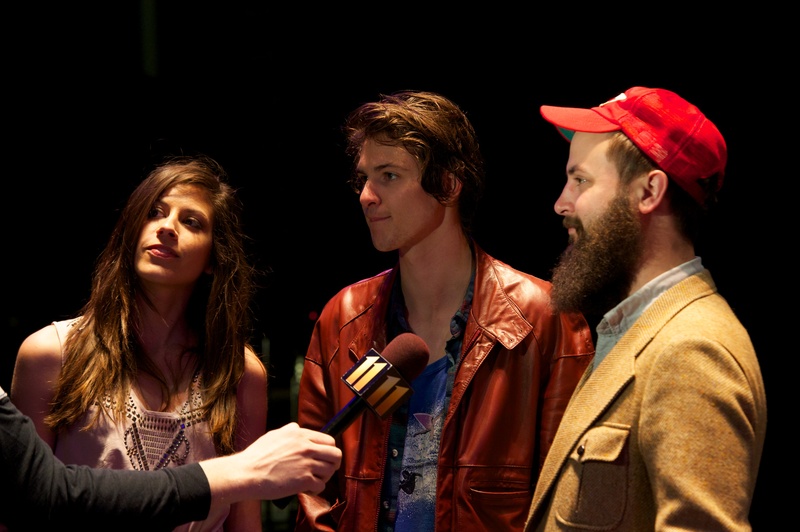 Local bands Houndmouth and My Morning Jacket will both be appearing. 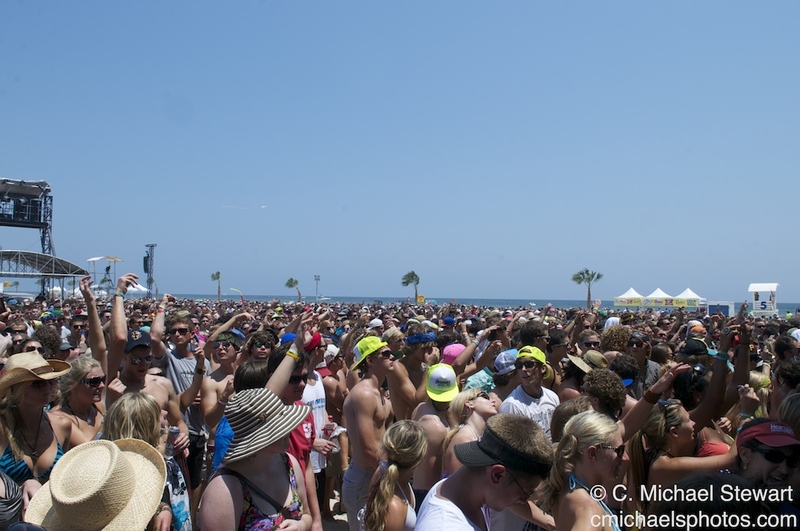 The Hangout Music Fest is located in Gulf Shores, Alabama – just a few miles from the Florida border. The Gulf Shores area offers a wide arrange of vacation rentals including condos, hotels and beach houses – many of which are located within walking or biking distance to the festival. 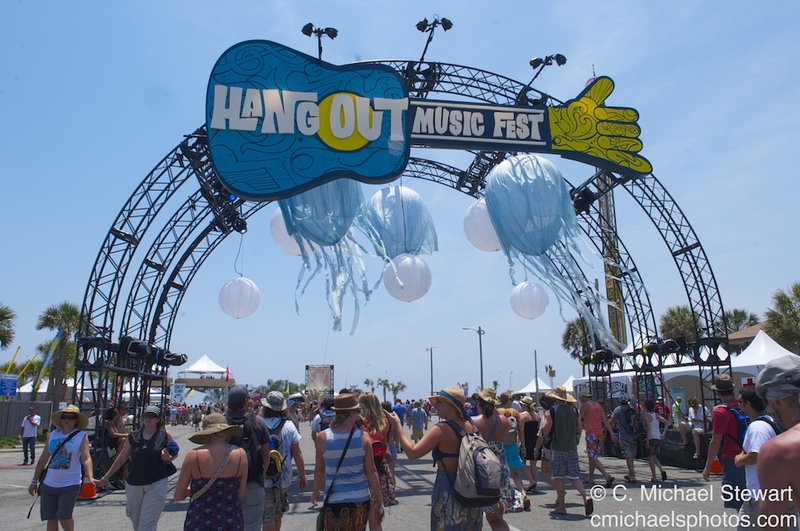 Fans looking to book a place to stay for the festival can choose from a wide variety of options at http://www.hangoutmusicfest.com.